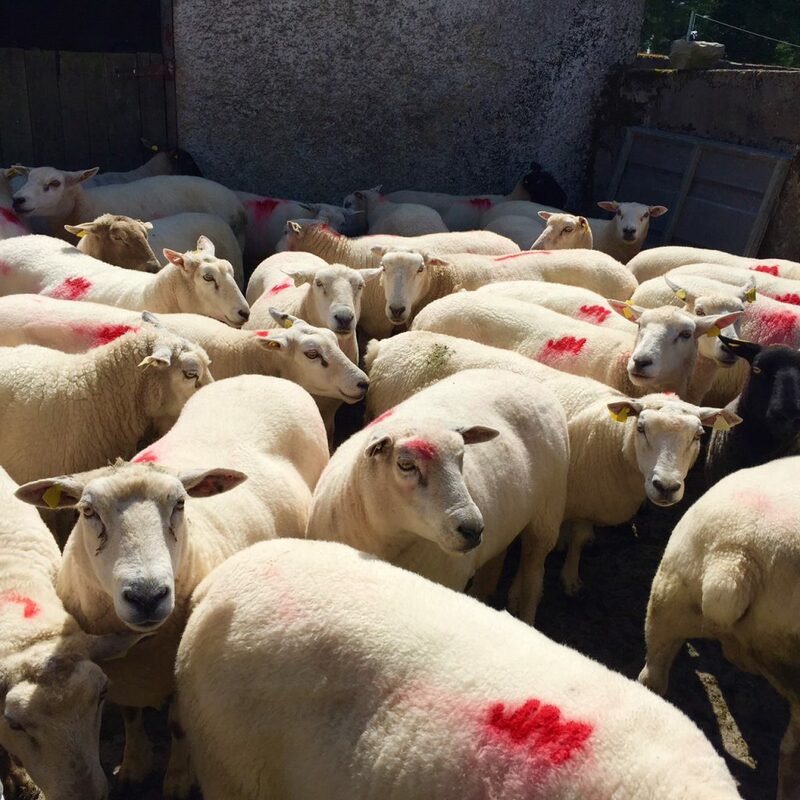 Last year was another successful year for the Irish sheepmeat industry and Declan Fennell the Sheepmeat Sector Manager with Bord Bia said that three factors aided this success. Looking at currency movement, throughout 2015 Sterling strengthened against the euro. At its weakest point the euro was trading shy of the 70p mark, some 10p less than what it was achieving in in equivalent period in 2014, Fennell said. Irish exporters were given a significant market advantage due to the weak euro, as the competitiveness of UK sheepmeat exports was reduced. 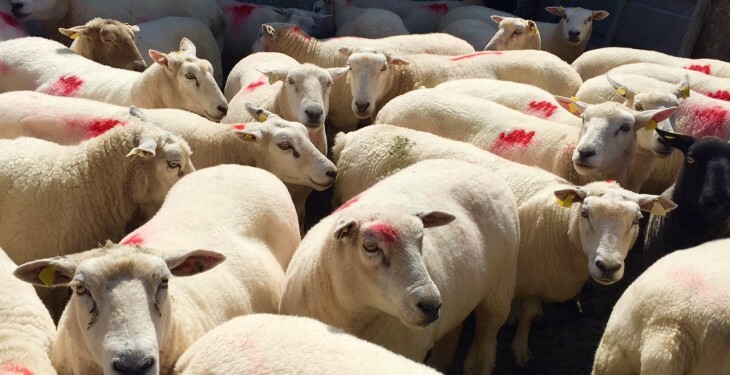 Fennell said that supply matched demand in 2015 – ensuring an orderly supply of sheepmeat to match the demands of the marketplace. This, he said, is a delicate balancing act. Thirdly, Irish sheepmeat exporters have been relentless in their drive to broaden and diversify their product portfolio, Fennell said. This has happened by shifting away from trading in carcasses towards developing more value added/primal products. Emerging opportunities in the high value markets and working directly with key retail and foodservice accounts has also enabled the Irish industry to seek out the best paying customers, according to Fennell. Looking at Irish sheepmeat production, some 70% is destined for the export market and in 2015, values rose by 5% to an estimated €230m. Meanwhile, the US market could be worth $15m to the Irish sheepmeat industry, assuming that country’s TSE ban on EU exports be lifted later this year. Speaking to Agriland recently, Fennell said that he believes Ireland has a good chance to be first on-market, given that we have built a good track record in how we handled our re-entry into the beef market there.